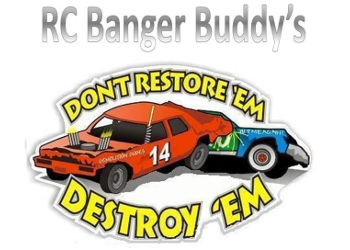 For some years now RC Banger has spread from the United Kingdom to the European mainland and since 2018 also at MCRonse. RC Banger Buddy's organizes a banger meating every last Sunday of the month. Are you interested to come and have a look or to ride? Check our calendar or become a member of the facebook group.